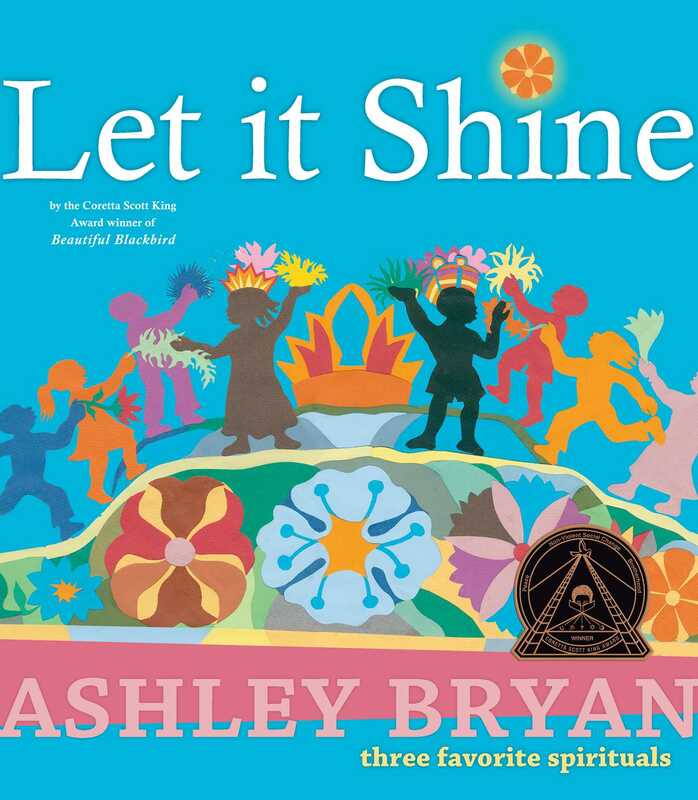 With a kaleidoscope of color and cut paper, Hans Christian Anderson Award nominee and two-time Coretta Scott King Award winner Ashley Bryan celebrates three favorite spirituals: "This Little Light of Mine," "Oh, When the Saints Go Marching In," and "He's Got the Whole World in His Hands." 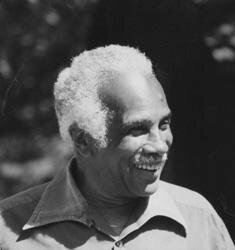 The power of these beloved songs simply emanates through his joyous interpretations. Come, sing, and celebrate!